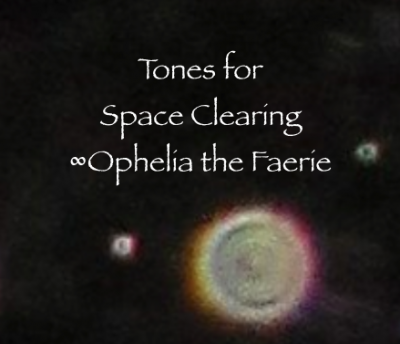 If you’ve moved in to a new place, or if the place where you’ve been living just experienced some kind of discord in it – an argument, an unhappy visitor, or even if you just sense that the space could use a good clearing – toning with the faeries can help! Toning is a powerful tool, and if you invite the faeries in to your place to assist, you can create a much happier and better-feeling environment for yourself, your guests, and your pets. This download from Ophelia is almost 12 minutes in length and is infused with the intention to clear your space. Tone along or just listen as needed. Enjoy!